This class is packed with information, tips and techniques! 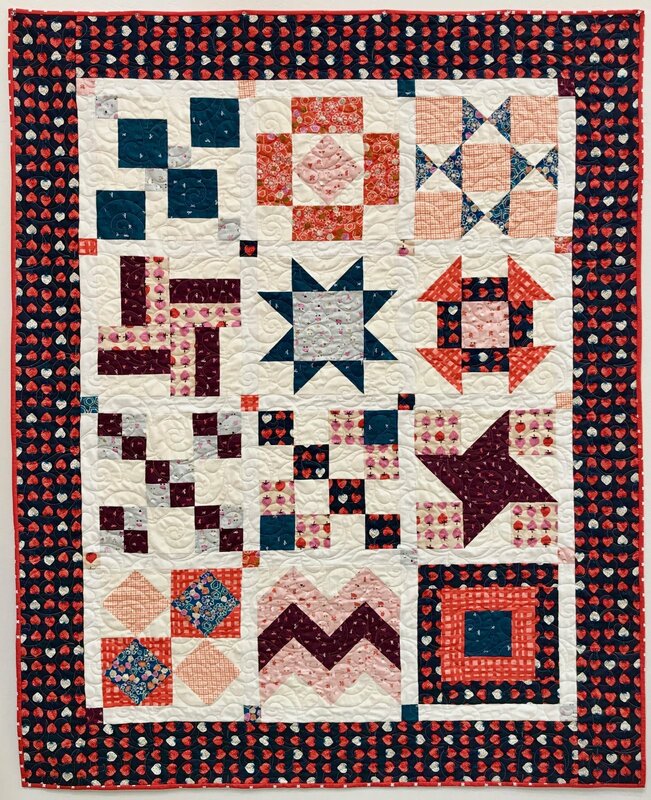 We will start with guidelines on how to choose fabrics, tools that are a must, and then learn a variety of construction and cutting techniques including strip piecing, triangles, applique, foundation (paper) piecing, using templates and Y seams. 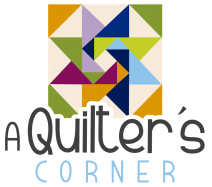 There are two sessions all about quilting and you will end up with a completed quilt! This class format will be lecture, demonstration and then hands-on sewing. There is a $30 book fee (in addition to the class fee) payable directly to the instructor. Complete instructions and patterns are included along with approximately 48 hours of class time ( 3 hour class each week for 16 weeks).